Is Your Money Blowing Away in the Wind? As the Northeast tries to cope with a historic blizzard bringing hurricane force winds, Floridians should be reminded that we have our own share of hurricane force winds. 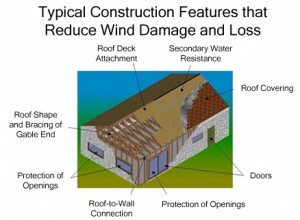 It’s not too early to begin thinking about your roof’s ability to withstand hurricane-force winds. Wind Mitigation Inspections offer significant discounts to those who provide proof that their homes can competently reduce heavy windstorm damage. Call us now to see if you qualify for these discounts. Being so close to the ocean guarantees that we will be prone to hurricanes. What does this mean for the average homeowner in Central Florida? This means storms will be potentially knocking at your rooftop beginning June 1, 2015 with incredibly strong and damaging winds. Do you know if your home has what it takes to make it through successfully? Buy Your Side Inspections is your solution. 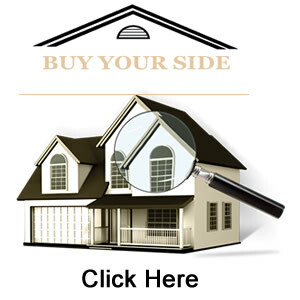 The certified home inspection professionals at Buy Your Side Home Inspections have the tools, knowledge and experience to make sure your home can endure the upcoming storms while also saving you money. 407.780.0911.